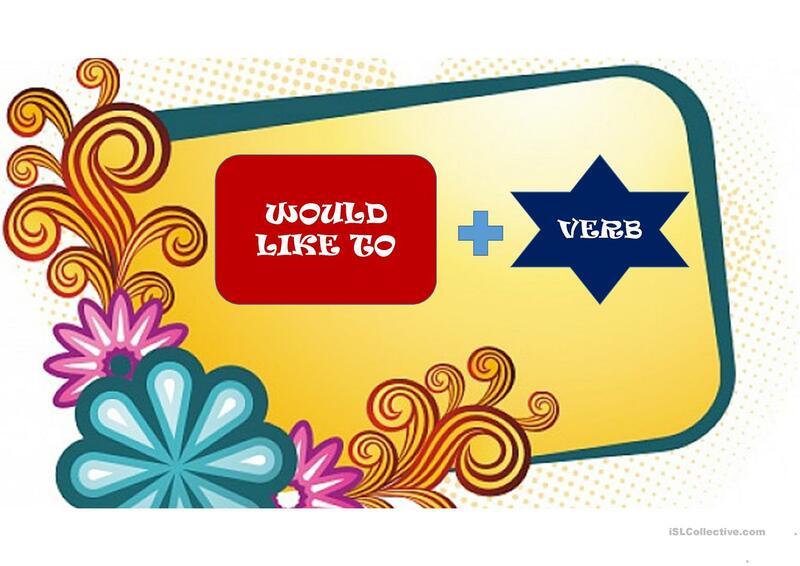 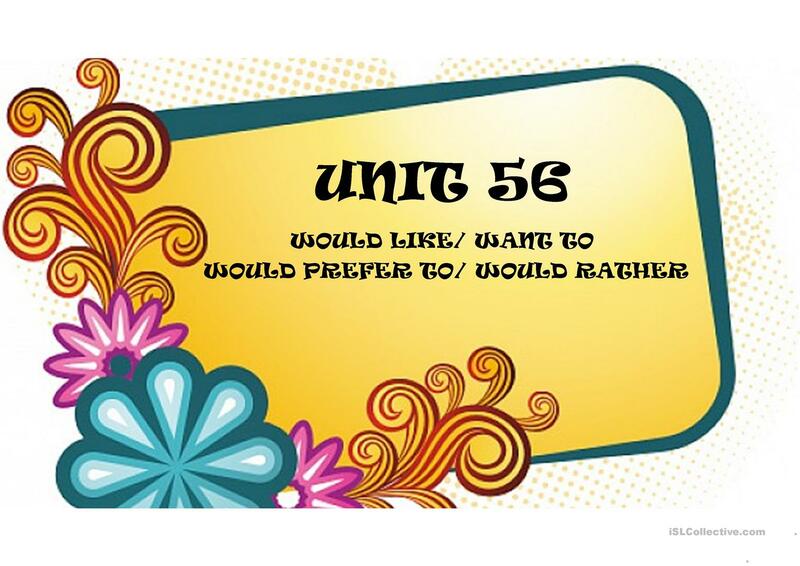 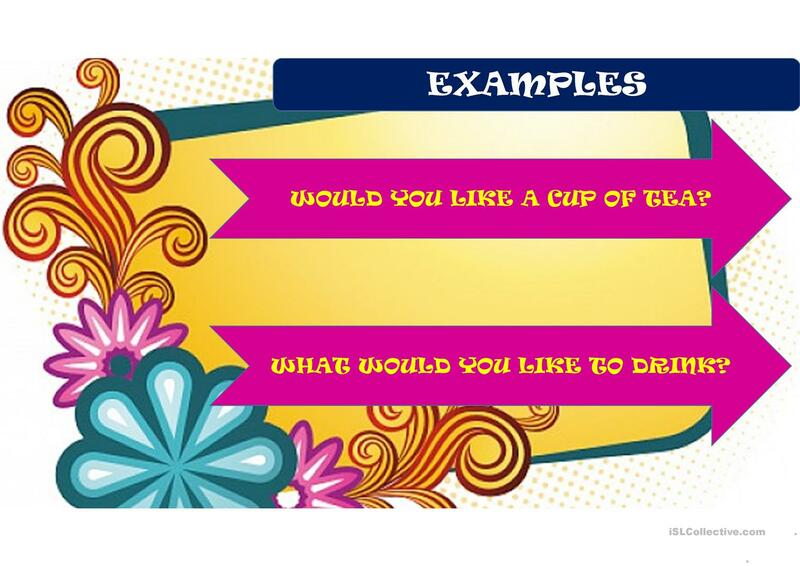 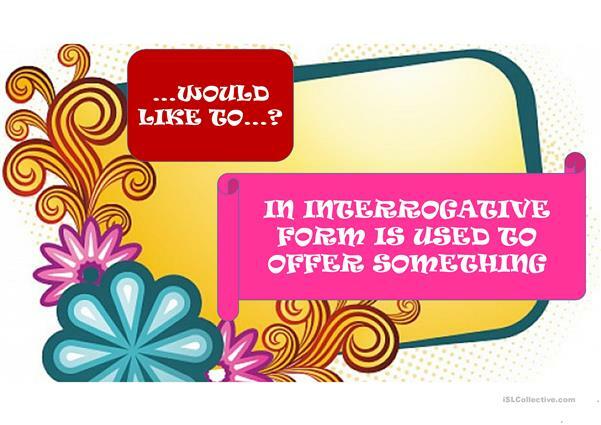 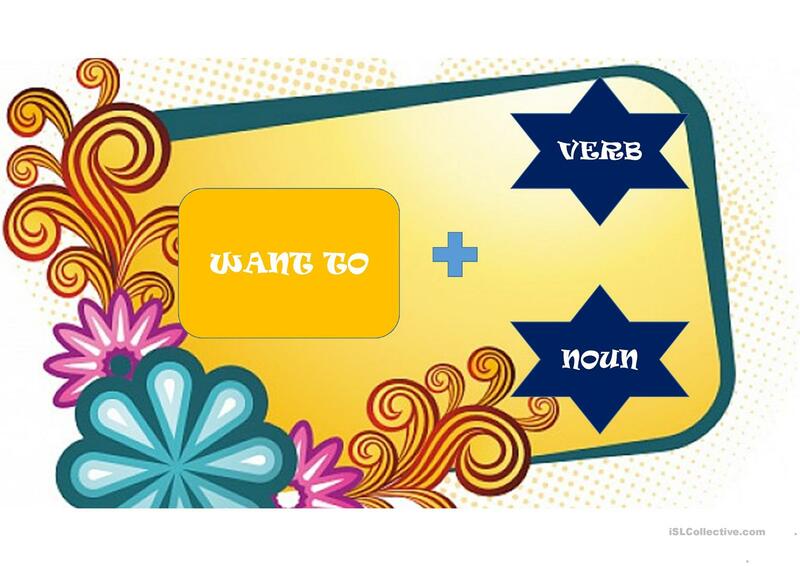 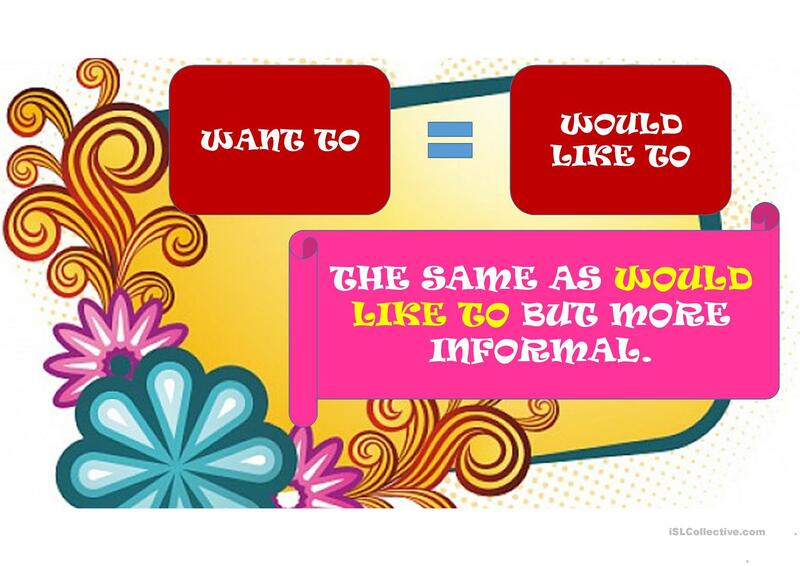 THIS PPT WAS MADE USING UNIT 56 OF TOP GRAMMAR BOOK BY HELBLING. FULLY EDITABLE AND I HOPE YOU LIKE IT. The present downloadable teaching material is intended for business/professional students, high school students and adults at Pre-intermediate (A2), Intermediate (B1), Upper-intermediate (B2), Advanced (C1) and Proficient (C2) level. It is aimed at consolidating Modals in English, and is useful for strengthening your groups' Writing skills.